1. Heat a large saute pan on high. 2. 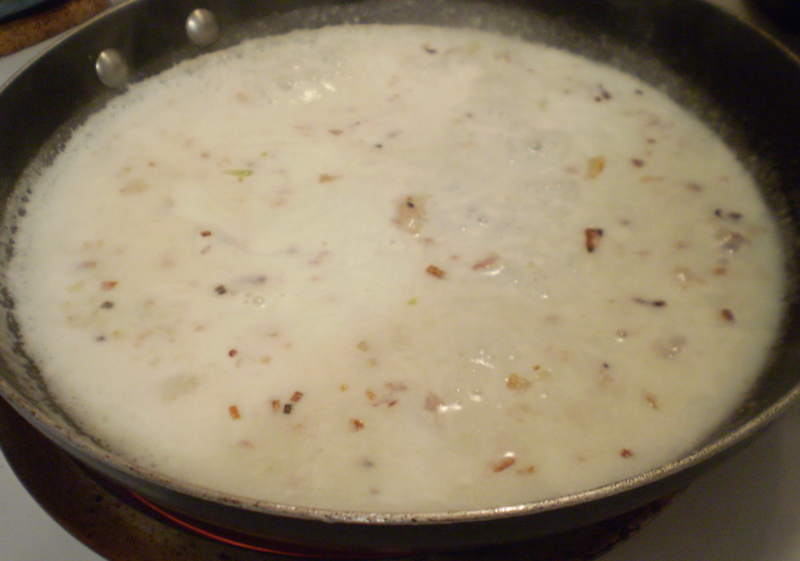 Once hot, scoop the coconut cream from the top of the can and add to the pan. 3. Add in garlic, ginger, curry paste and onions. Turn down to medium heat. 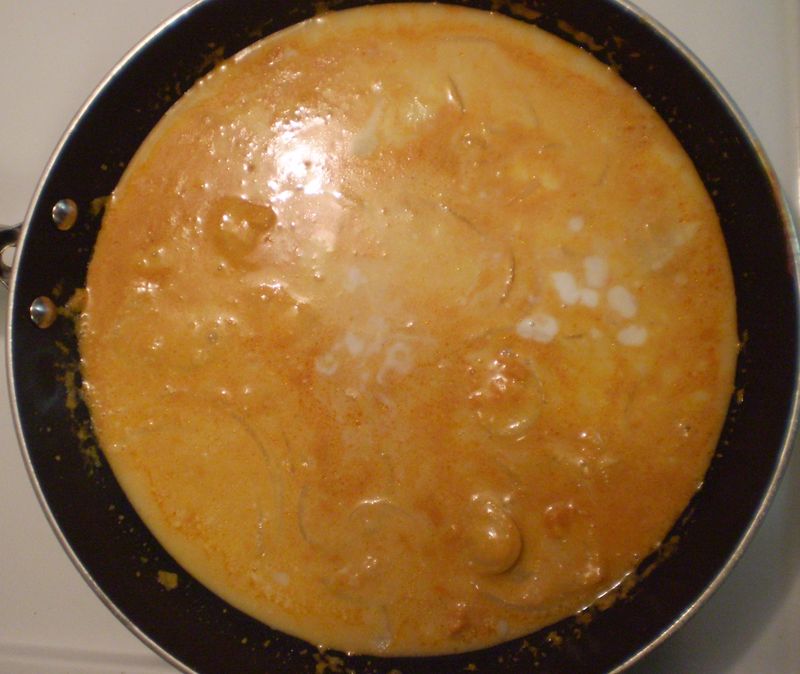 Coconut Thai curry sauce with onions. 4. Cook until onions are soft (about 5 minutes). 5. Add the remaining contents of the coconut can. 6. 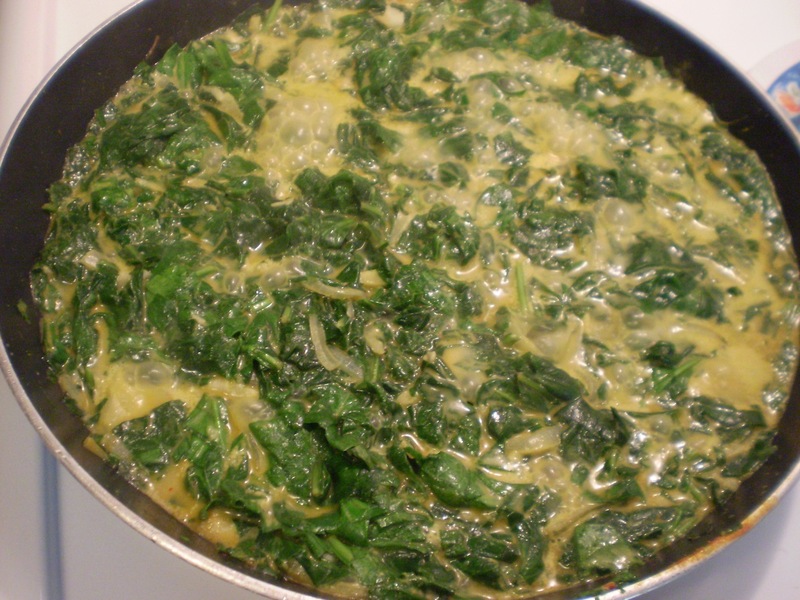 When the liquid begins to bubble, add in spinach gradually. Stir often. 7. Add in sugar and 1 tbsp of soy sauce (or a sprinkle of salt). Mix well. 8. 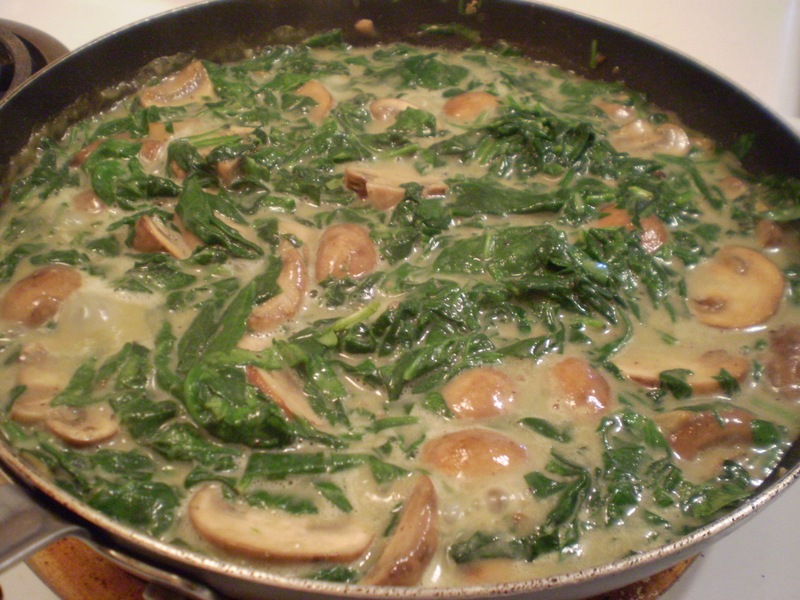 Allow spinach to simmer for about 15 to 20 minutes or until majority of the liquid has evaporated. 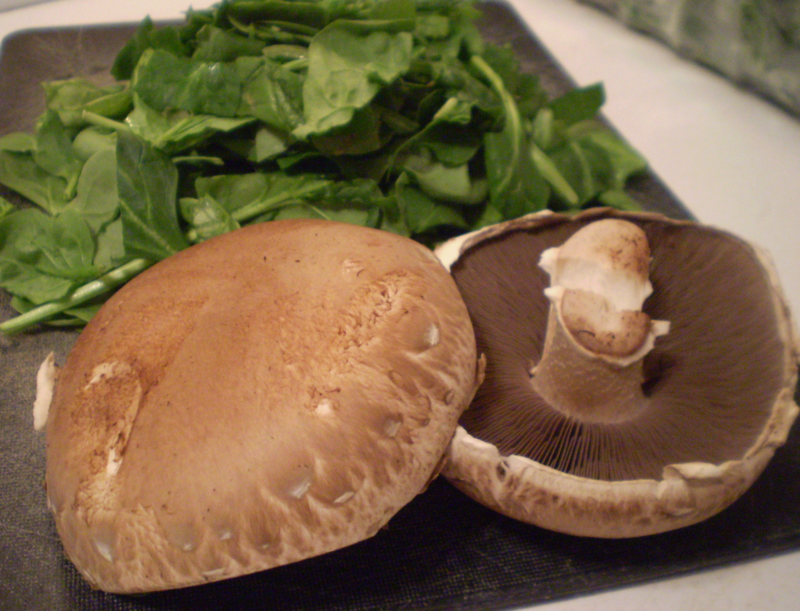 The spinach will turn a deeper green and its volume will reduce significantly. 9. Finished. This dish goes well with a bowl of steamed rice. Enjoy. 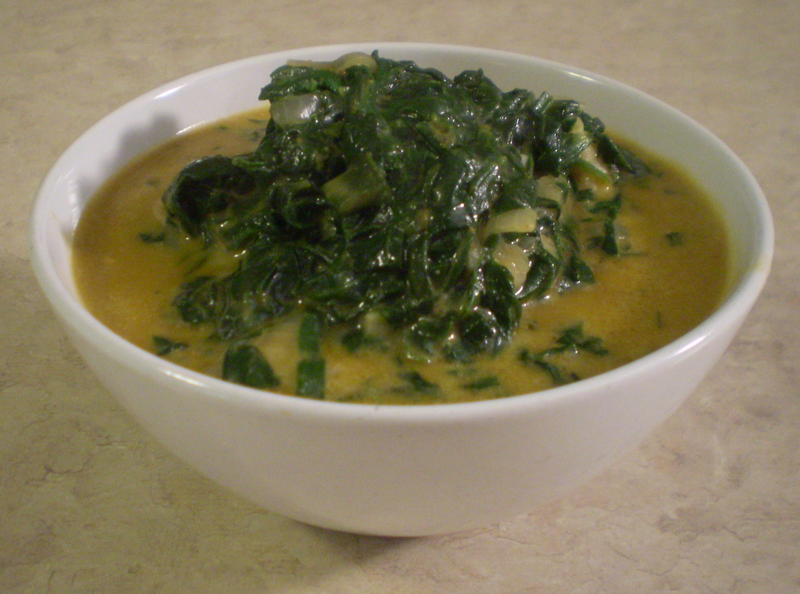 Spinach and coconut Thai sauce simmering. 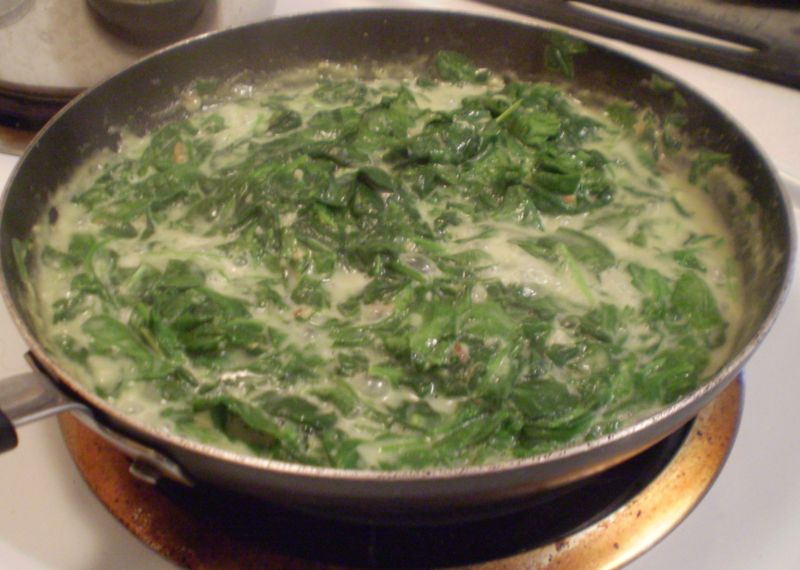 As the dish simmers, the spinach will turn a deeper green and reduce in volume. 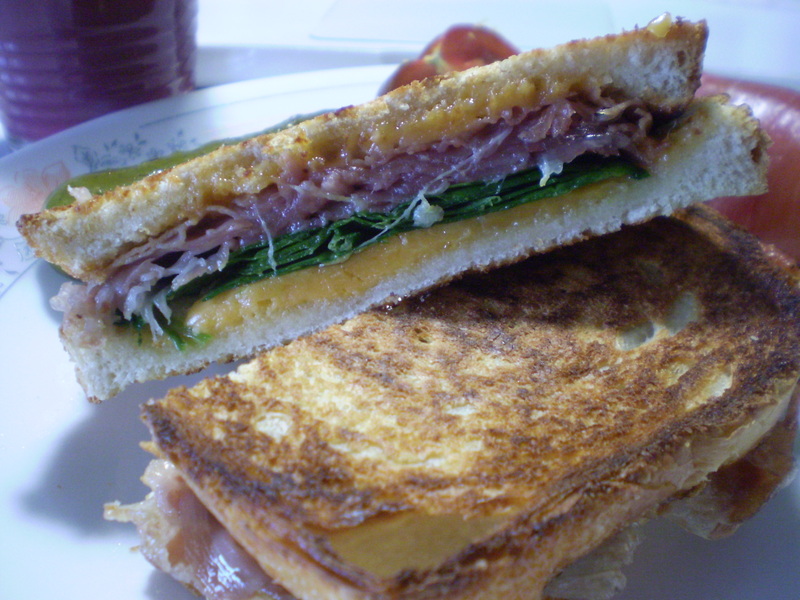 Grilled sourdough with baby spinach, cheddar cheese and prosciutto. 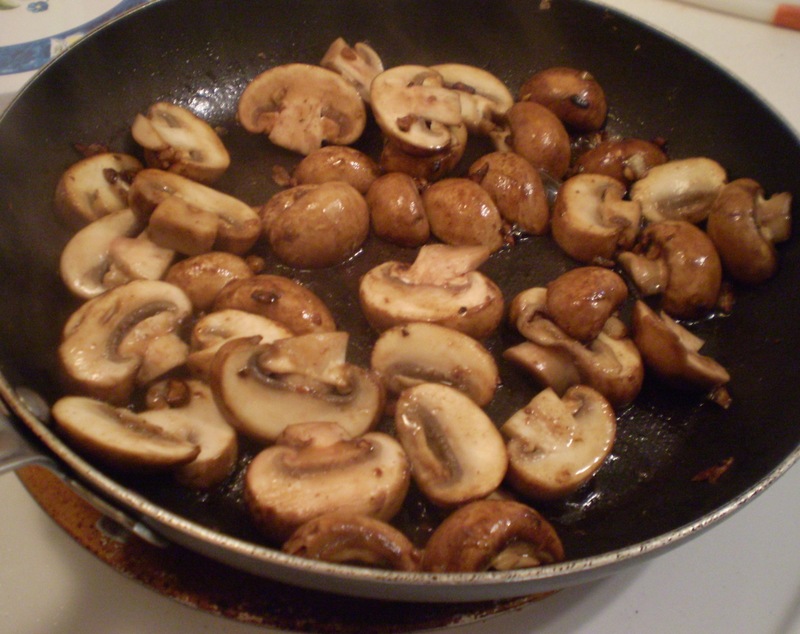 Heat a frying pan* on high heat. 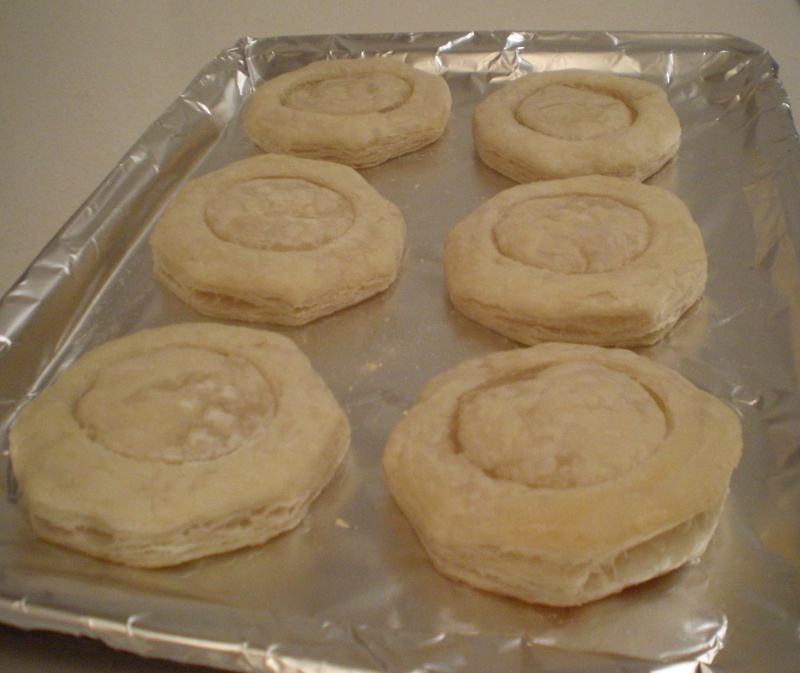 Place both slices of bread into the pan. When the slices are toasted, turn down the heat to medium and flip one of the slices over. 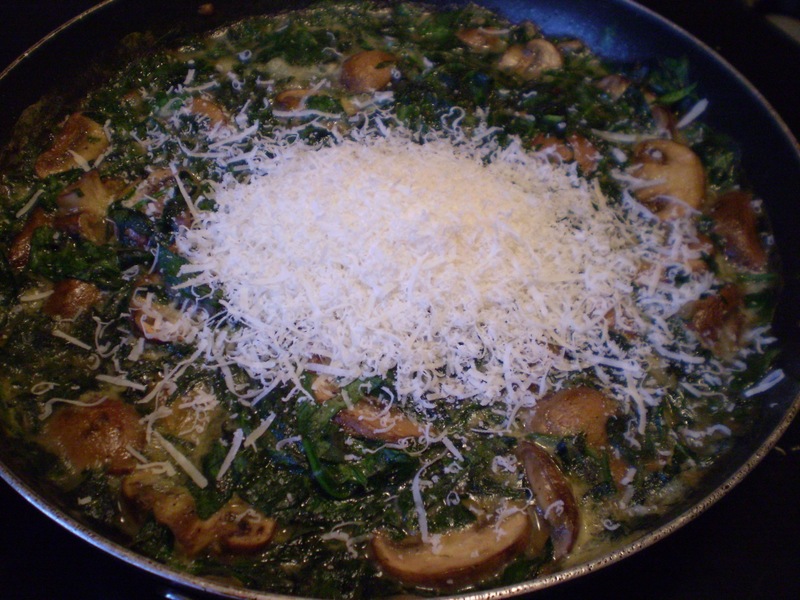 On this flipped slice, place the cheese first, then spinach and prosciutto and then another layer of cheese. (The double layer of cheese will help hold the sandwich together). Place the toasted side of the other slice of bread onto the cheese. 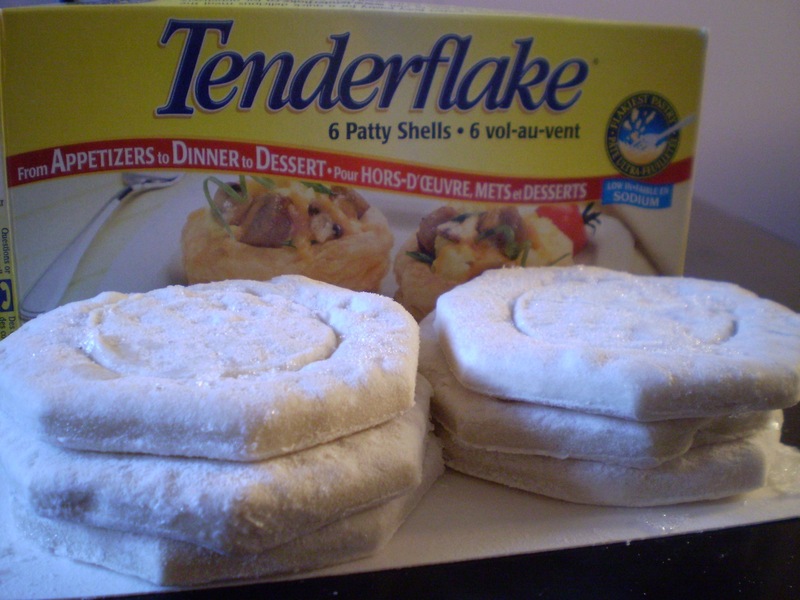 Depending on how thick your sandwich is, you might want to cover it with a lid or plate. I find I usually don’t have to though. After a couple of minutes, carefully flip the sandwich and cook for another two to three minutes or until the cheese has melted. The grilled prosciutto spinach sandwich is now done. 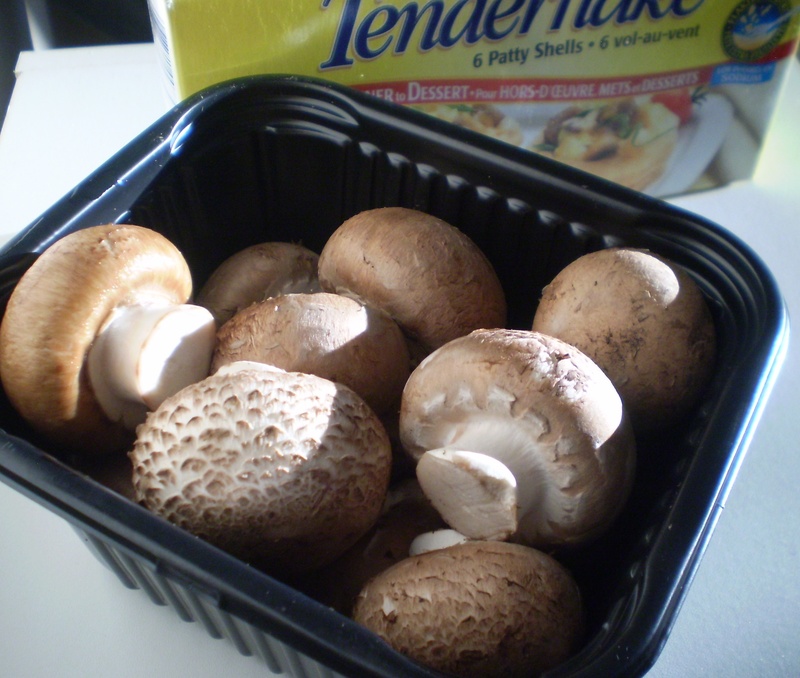 Cut in half with a sharp knife and serve immediately. Feel free to switch it up by replacing the prosciutto with spicy genoa salami or adding thinly sliced tomatoes or using a different type of bread. I personally love grilled cheese with sourdough because it’s a dense bread and when sourdough is toasted, it becomes incredibly crunchy especially the crust. *I don’t have a panini press but if you do and you’re making this recipe, this is an ideal time to use it. 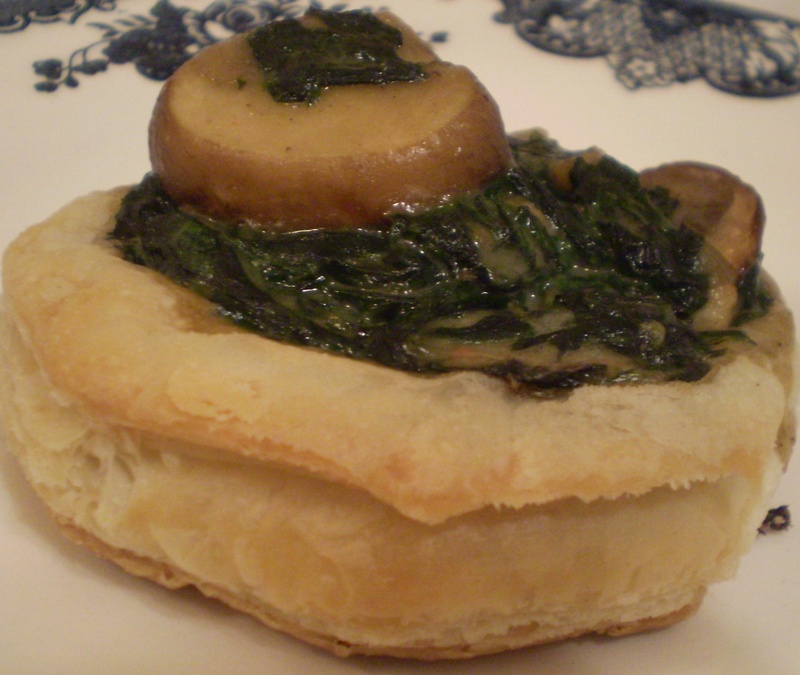 The following recipe is inspired by a spinach salad I ate at Pasquale’s in Winnipeg, Manitoba. 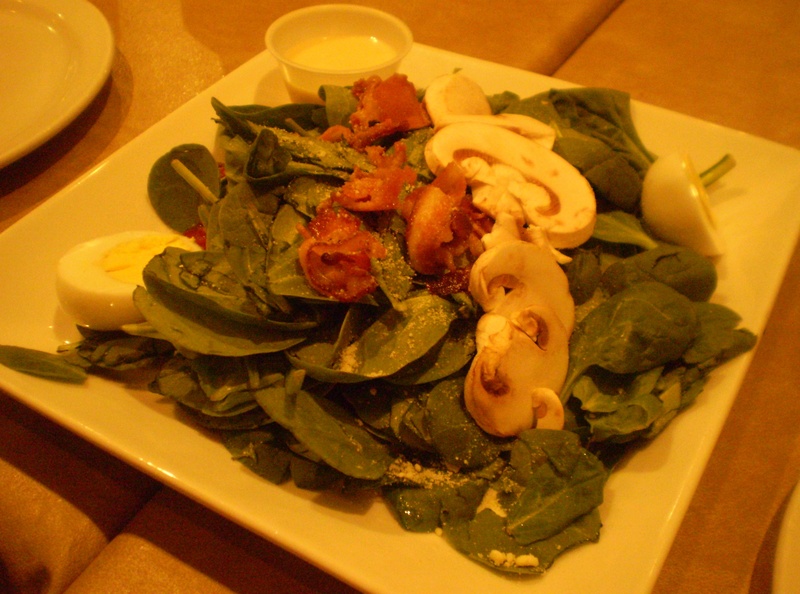 At Pasquale’s, their insalata spinaci is served with mushrooms, spinach and bacon. 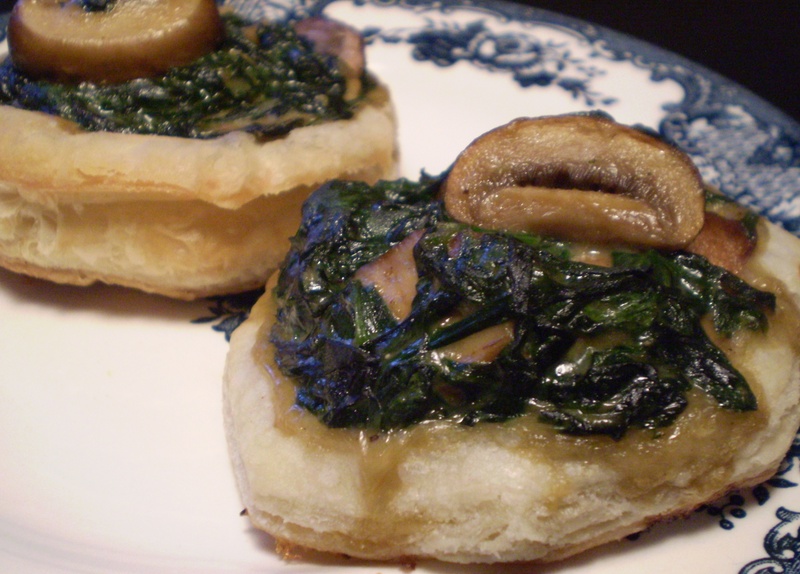 I enjoyed the taste and texture of the buttery mushrooms and eggs against the crunchy spinach and crispy bacon. The dressing is light but slightly creamy and is the perfect accompaniment to the flavours and texture in the salad. 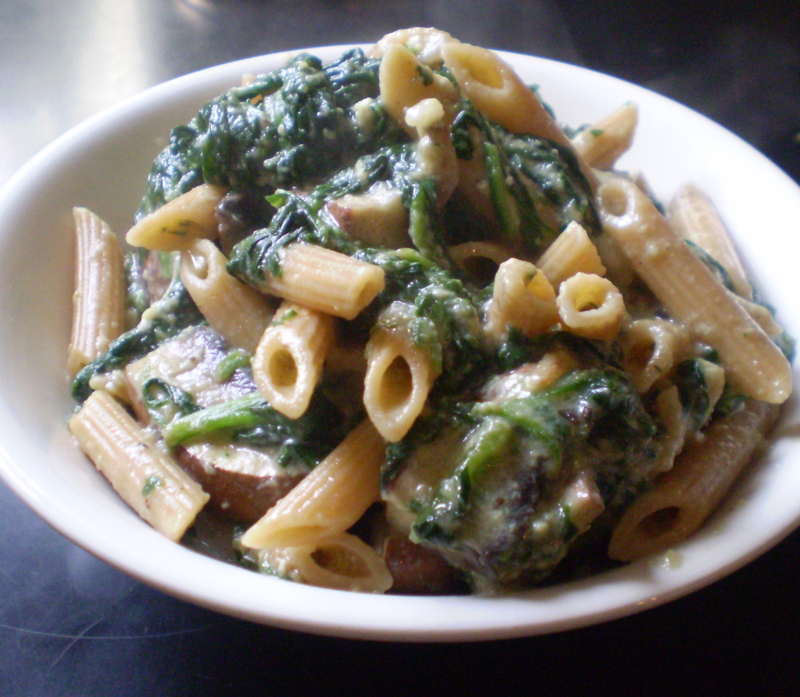 A large order of Pasquale's insalata spinaci, $9.95. 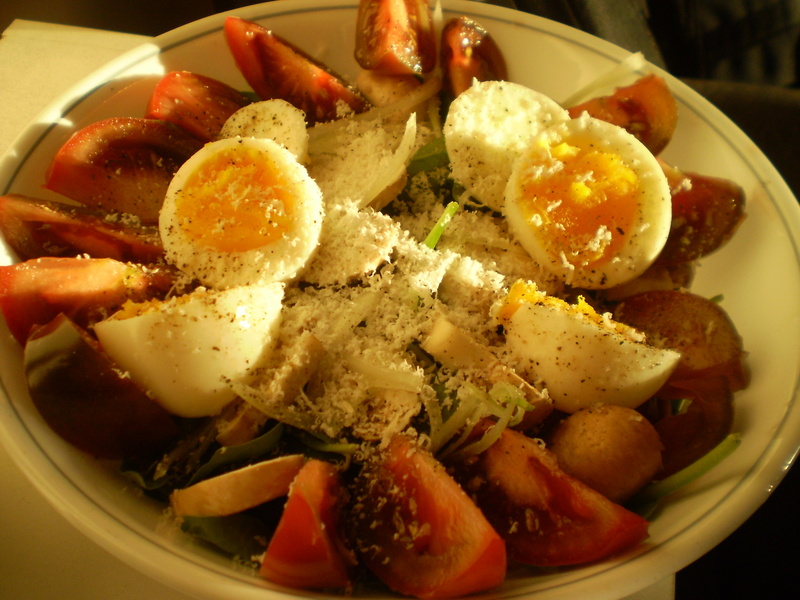 A bowl of baby spinach, brown tomatoes, eggs, mushrooms, onions and fresh oregano. 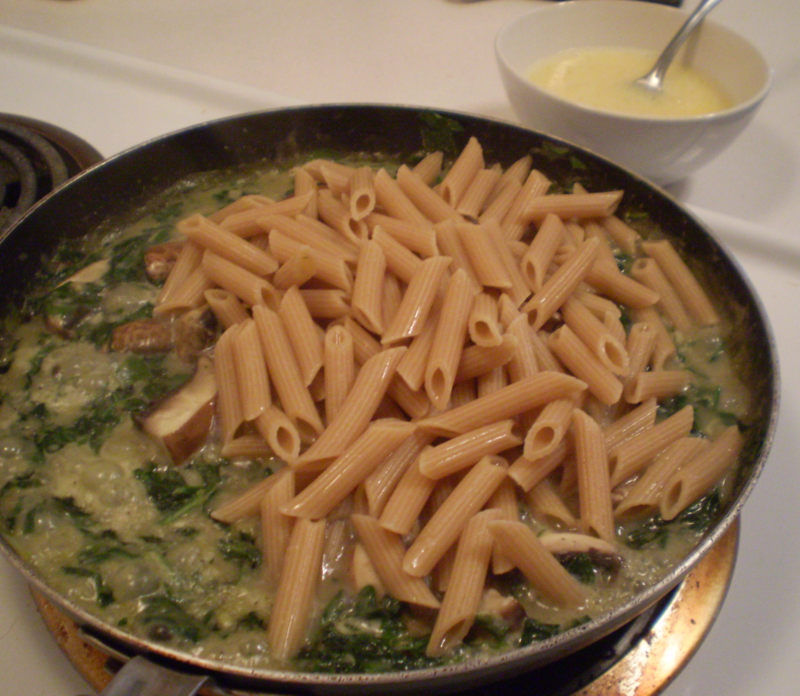 In a large bowl, add in the baby spinach. This will be the bed of the salad. 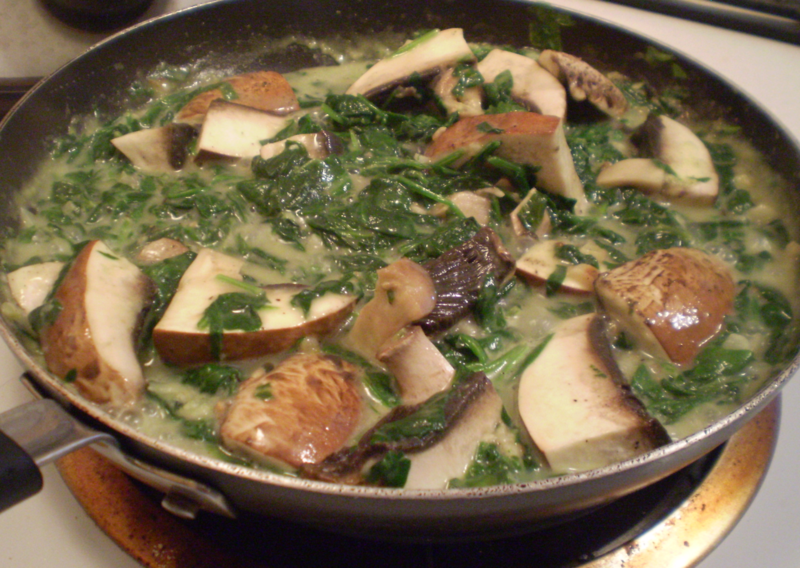 Add to the spinach, the sliced mushrooms, tomatoes, onions, oregano leaves and eggs. Sprinkle a little salt, pepper and a bit of parmesan on top. A sprinkle of salt, pepper and parmesan cheese a top the salad. 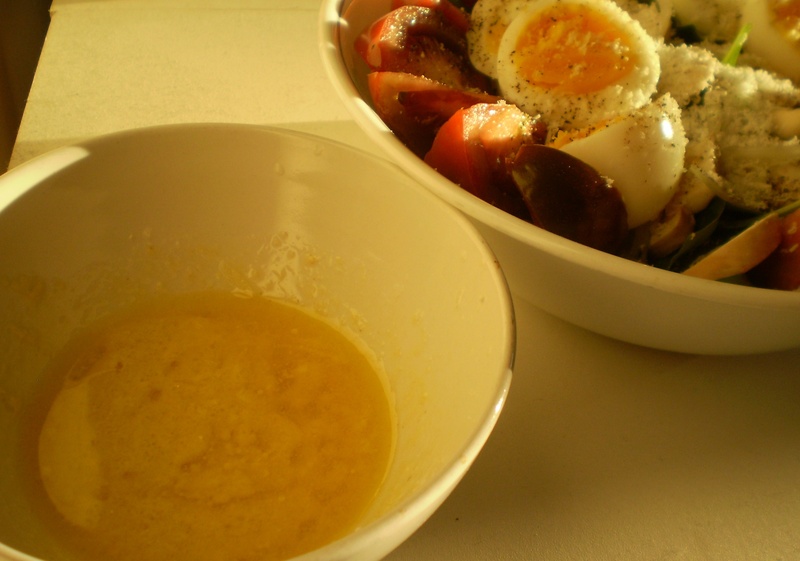 To make the dressing, combine the parmesan cheese, lemon juice, mustard and olive oil. Add the dressing right before serving. 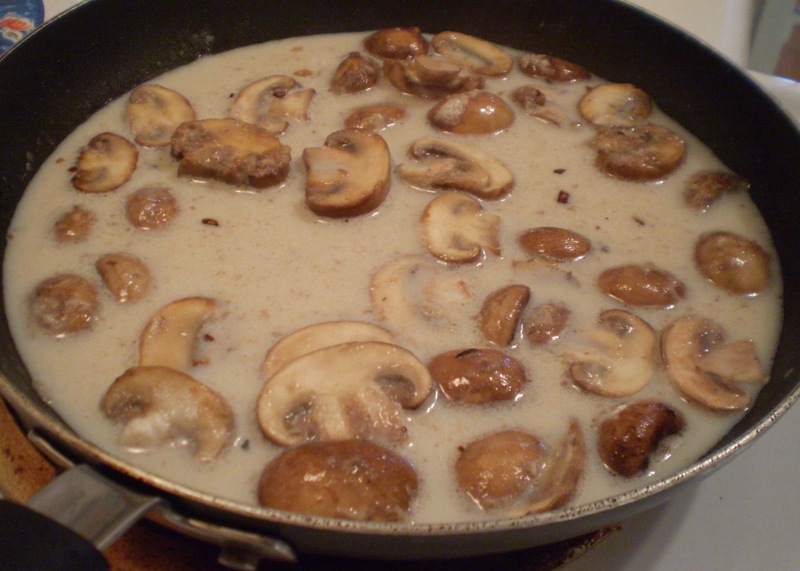 The dressing consists of grated parmesan cheese, lemon juice, dijon mustard and olive oil. 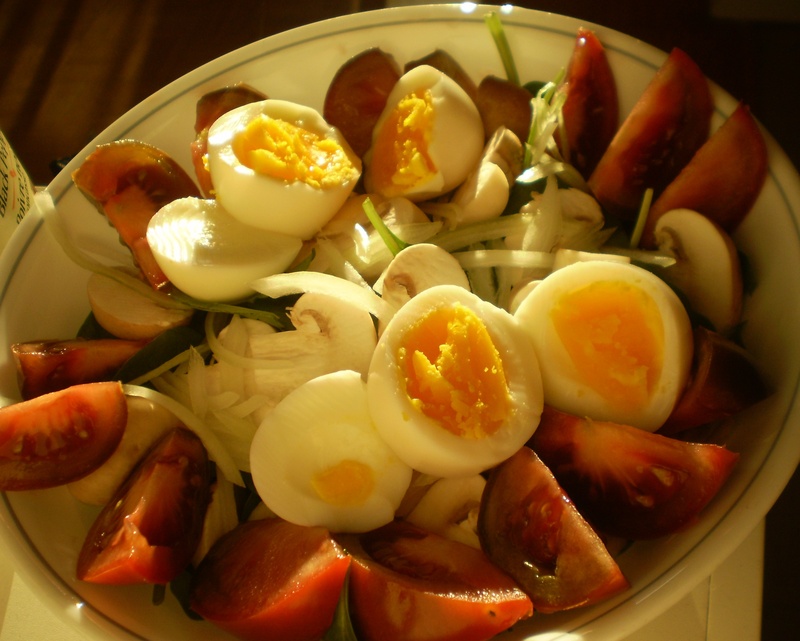 Try to serve the salad while the eggs are still warm. I really enjoy a hint of warmth against cool veggies.